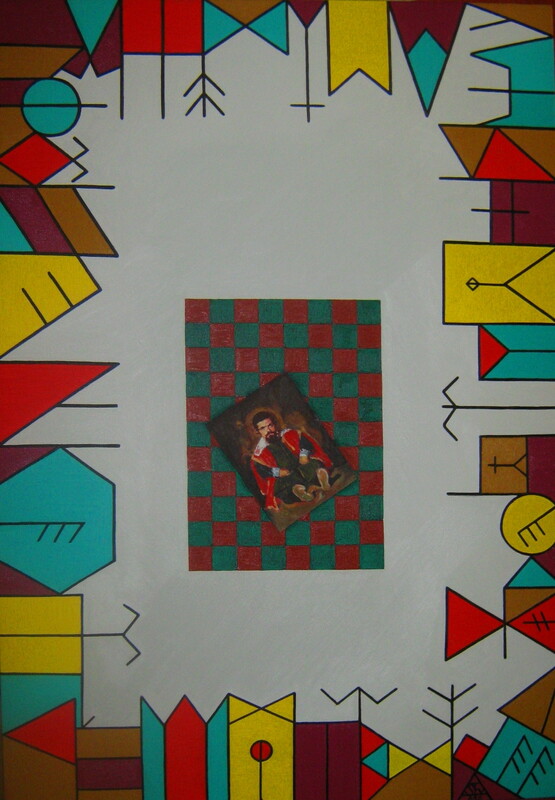 Work of archetypal expressionism, 70×100 cm, on canvas, 2010, from the solo show ”Totem.In memoriam Ion Tuculescu”, June 2010, the Museum of Art Drobeta Turnu Severin, Romania. This entry was posted in Art and tagged constantin severin, velazquez. Bookmark the permalink.